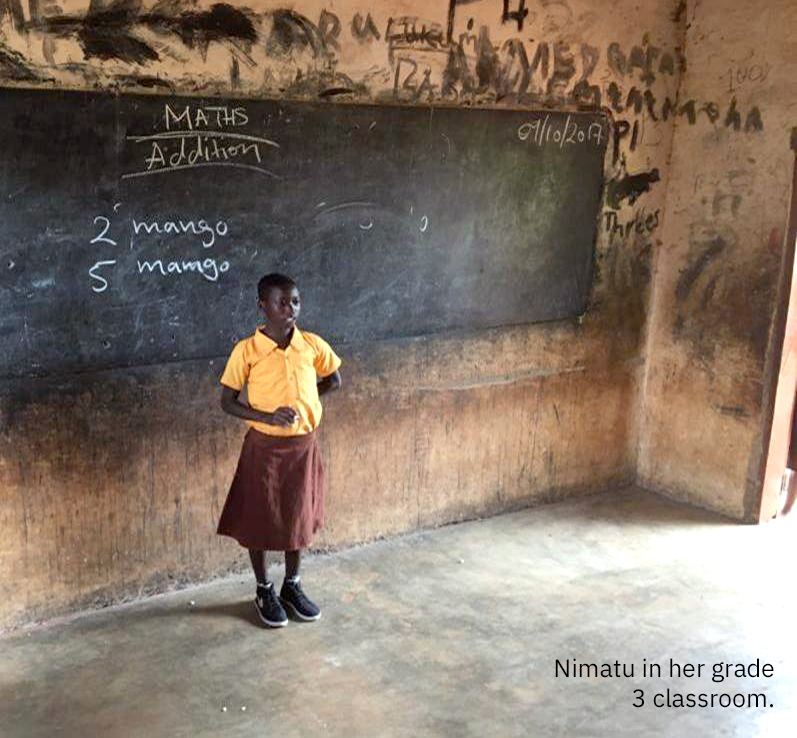 When World Education first introduced the Complementary Basic Education (CBE) program in Northern Ghana in 2015, Nimatu had only finished one year of pre-school. She was 11. Nimatu’s parents were farmers who had never attended school themselves. They were completely dependent on their land. When harsh weather destroyed their crops one season, they had no choice but to move. While their new settlement had fertile land, there was no school for Nimatu. Unfortunately, there are many children like Nimatu in Ghana. In 2012, nearly 800,000 children of primary school age were not in school. 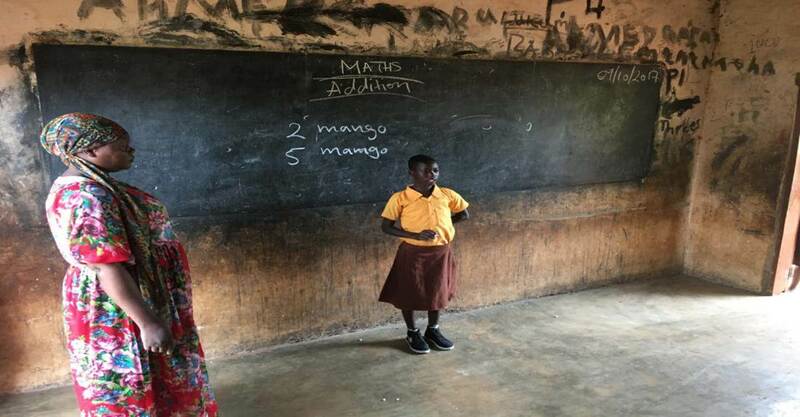 To get them into school, the Ghanaian government provided grants and free school supplies, trained teachers, and even abolished school fees. However, imagine the difficulties for children who have been out of school for several years. They lack literacy and math skills to keep up even with the youngest in-school children, and many fail upon return. World Education’s CBE program prepares long out-of school children for reentry in formal school by giving them intense catch-up classes. Since 2013, nearly 13,000 have children enrolled in the program. 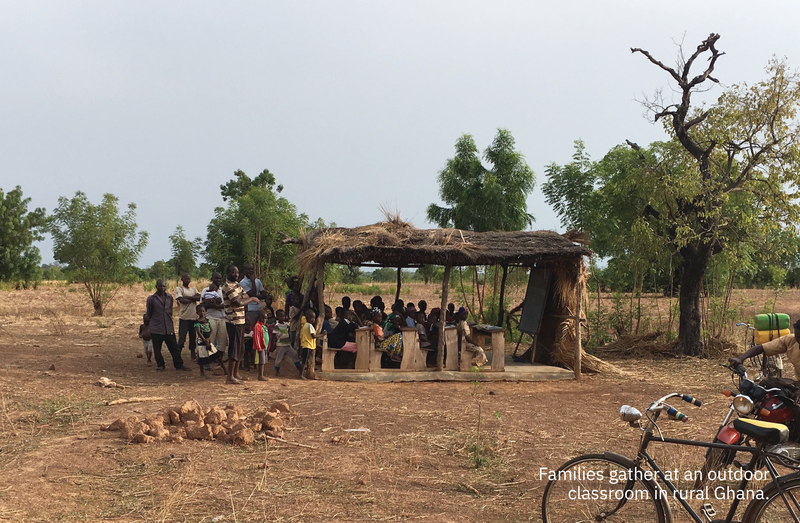 After nine years with no schooling, Nimatu’s uncle and grandmother brought her to Tolon District in Northern Ghana. Luckily for Nimatu, World Education was introducing the CBE program in her new community. This was her chance. When Nimatu first enrolled in CBE she was excited to return to school, but she could not solve simple math problems nor read or write. Within nine months, Nimatu achieved minimum proficiency standards in literacy and numeracy and returned to formal school. She is now in grade 3. The CBE program gave Nimatu confidence, too. She often leads the class in math and reading lessons. Nimatu knows her studies are what will improve her life, and dreams of becoming a doctor so she can improve the lives of others, too.